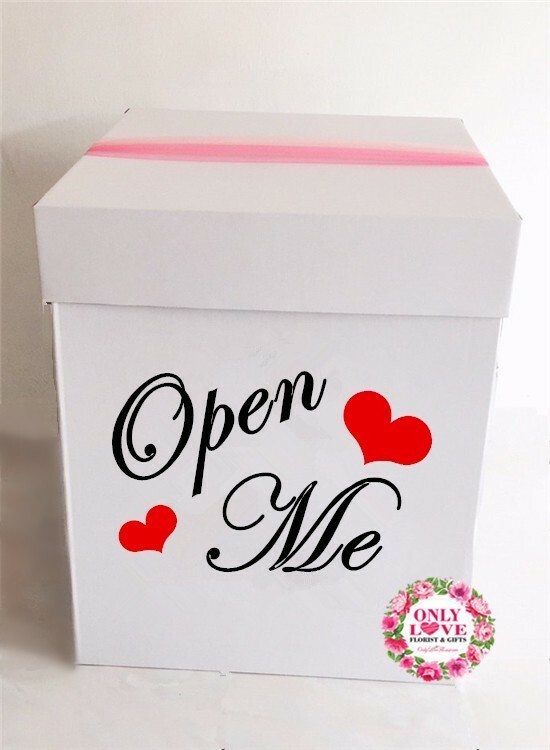 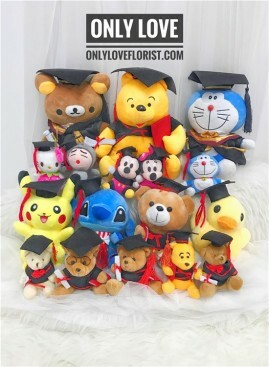 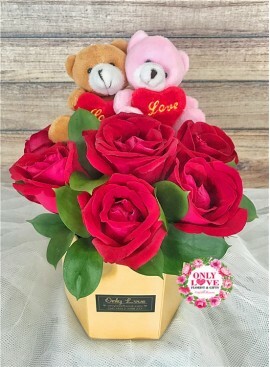 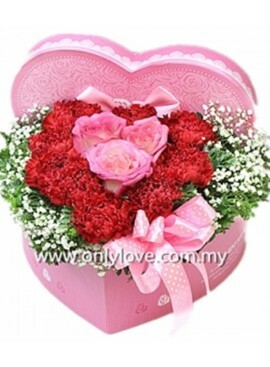 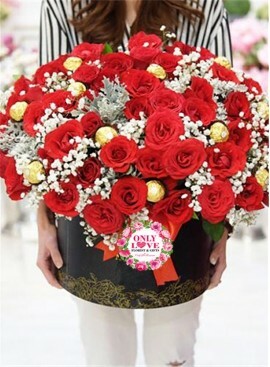 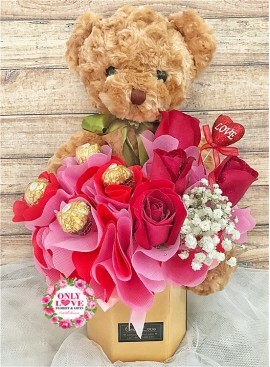 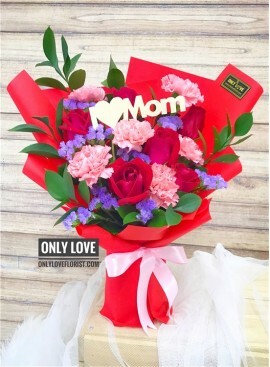 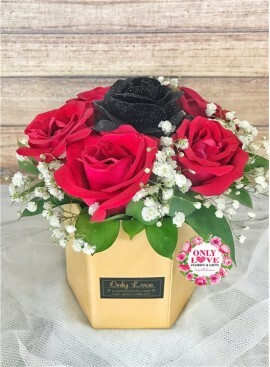 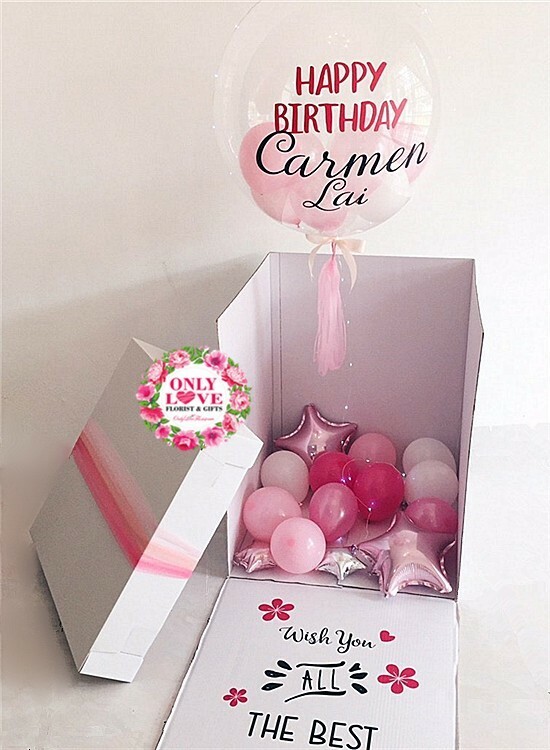 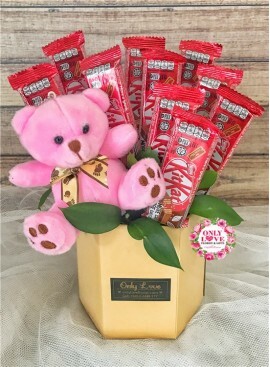 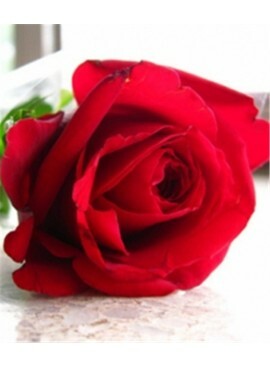 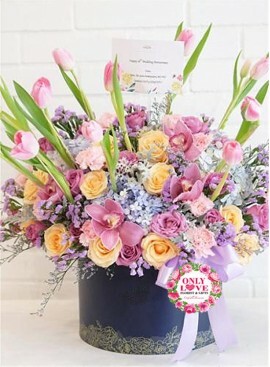 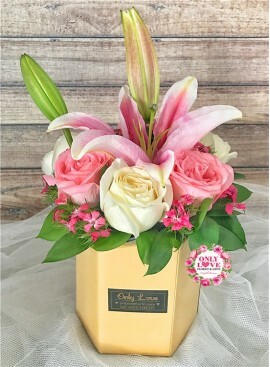 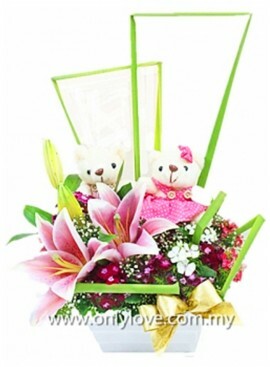 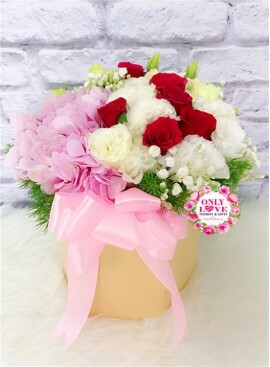 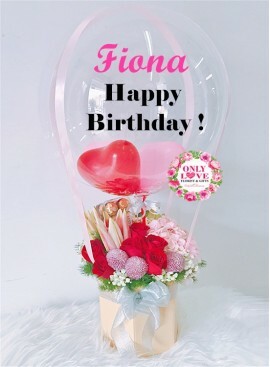 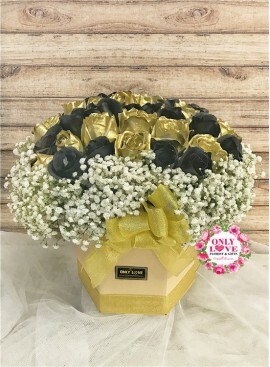 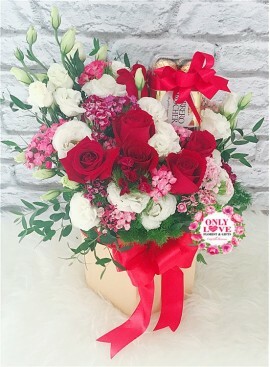 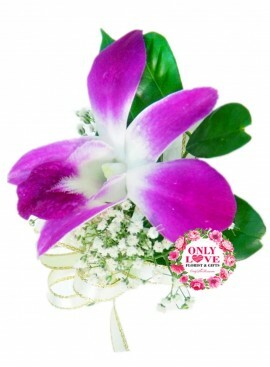 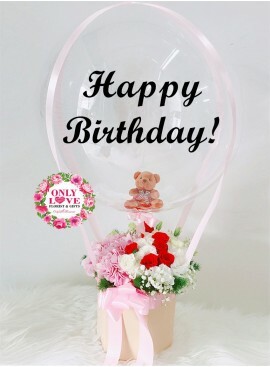 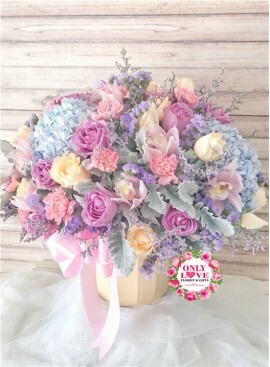 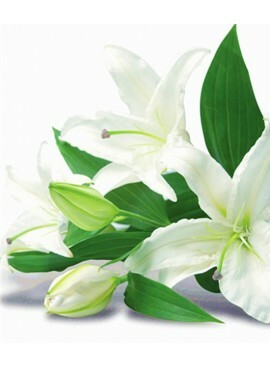 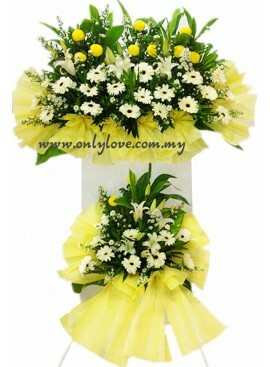 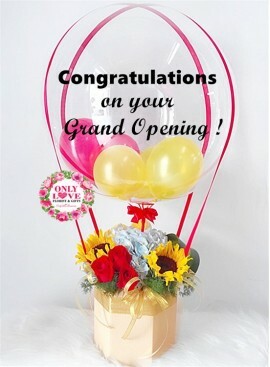 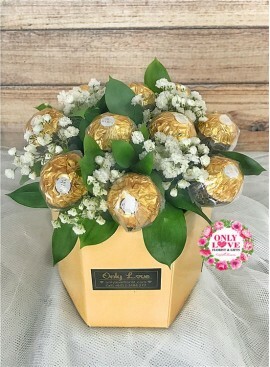 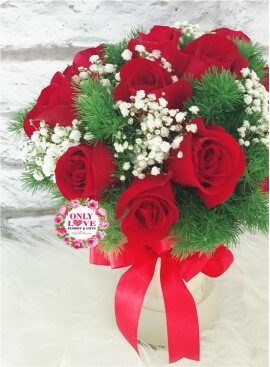 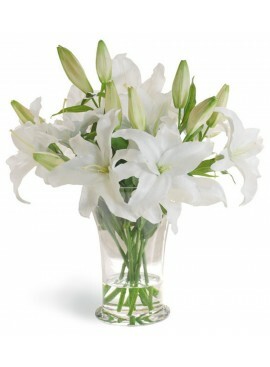 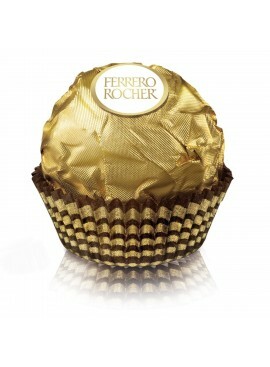 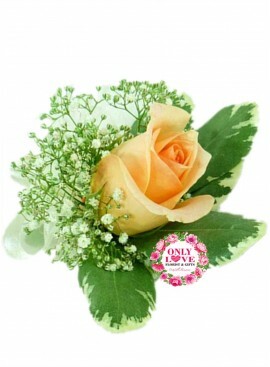 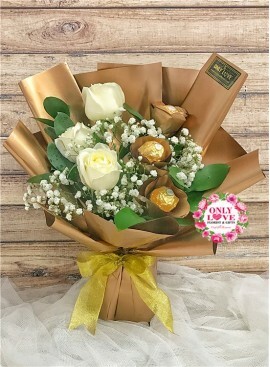 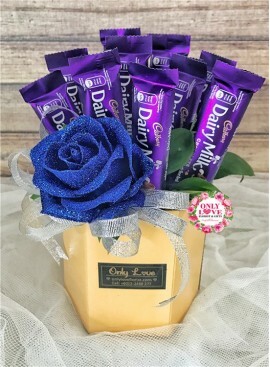 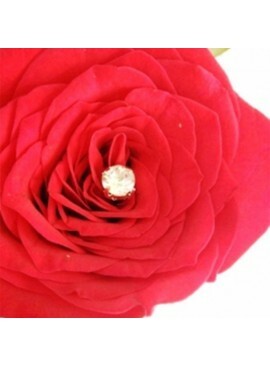 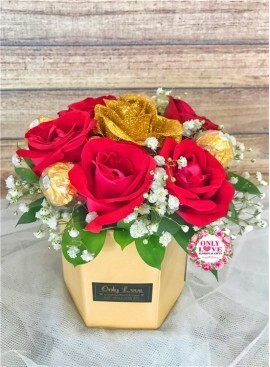 BB010 Flower Bloom Box | Mother's day flower delivery to Kuala Lumpur, Selangor & Malaysia. 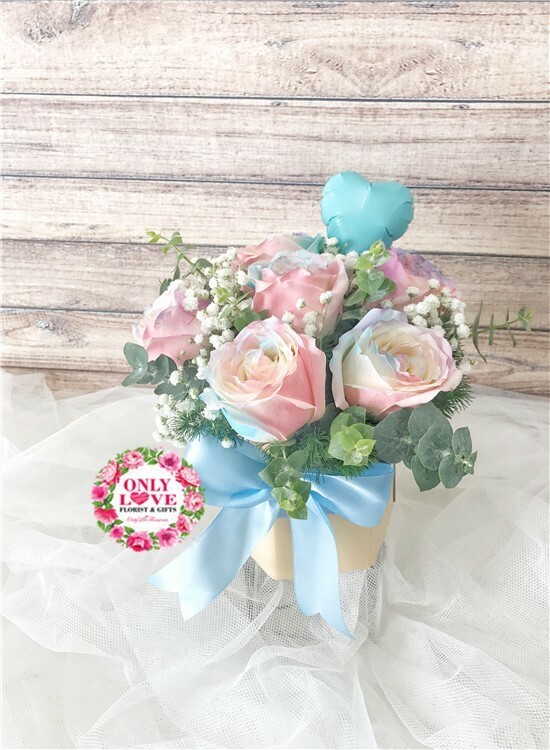 6 Stalks Pastel Rose with Eucalyptus & Baby Breath. 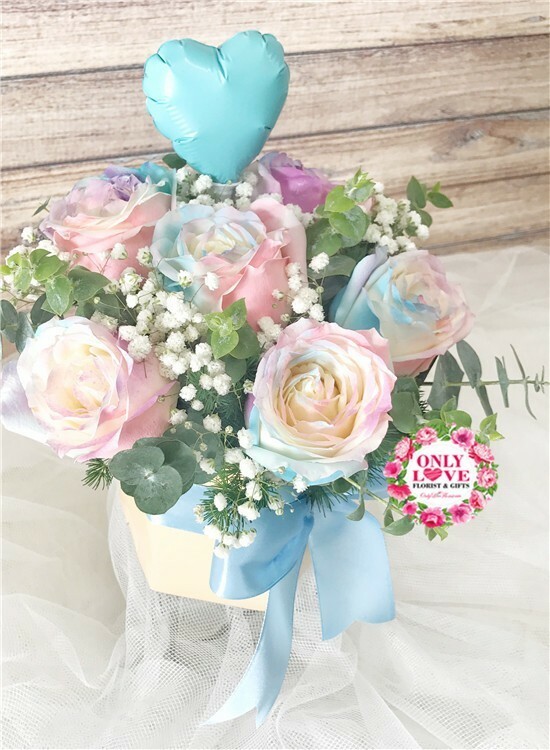 12 Stalks Pastel Rose with Eucalyptus & Baby Breath. 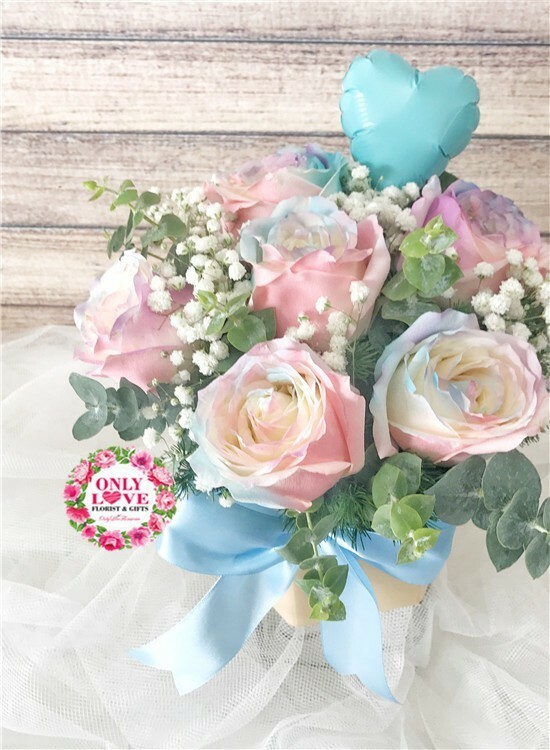 24 Stalks Pastel Rose with Eucalyptus & Baby Breath. 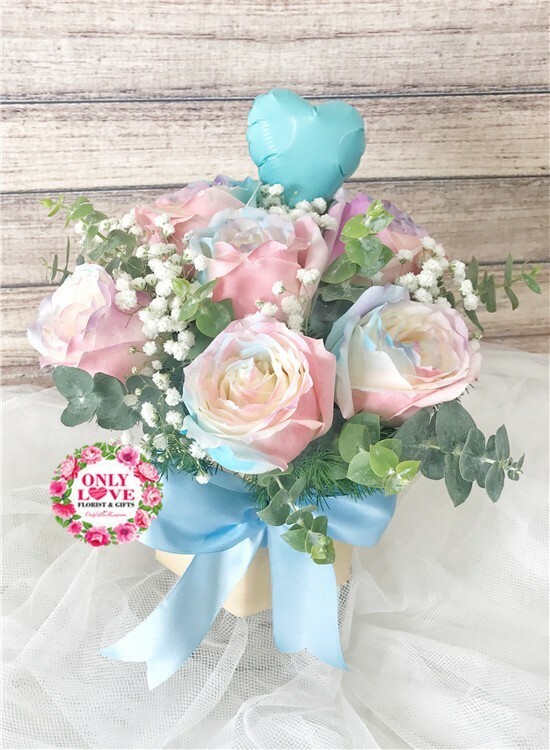 36 Stalks Pastel Rose with Eucalyptus & Baby Breath.